Peacekeeping Vs. Peacemaking: What’s the Difference? Back in 2008, I had the opportunity to meet with Judea Pearl, the father of Daniel Pearl. 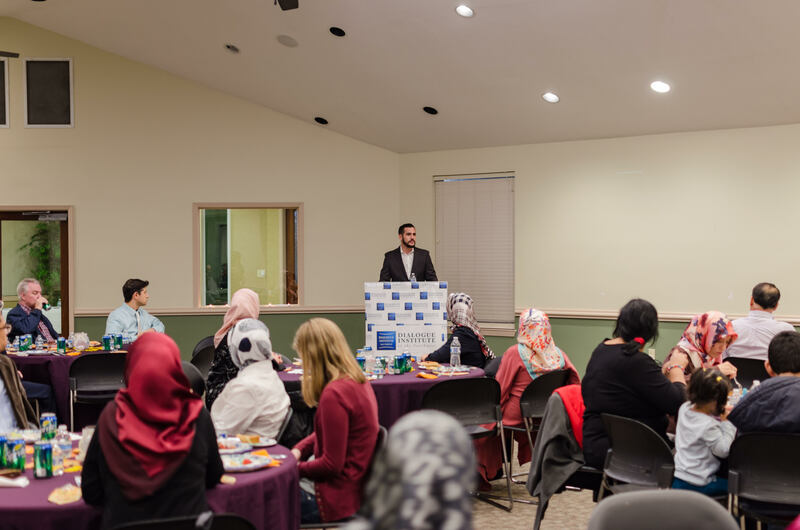 Following the murder of his son, Judea reached out to people across the United States hoping to counter religious extremism and build bridges of understanding between people of different faith communities. I asked Judea if he could tell me what Jewish value inspired him to embark on his mission. He told me, tikkun olam. Tikkun olam is a term which means “to heal a fractured world.” In recent years this Jewish phrase has been associated with volunteering, selflessness, social justice and social activism. 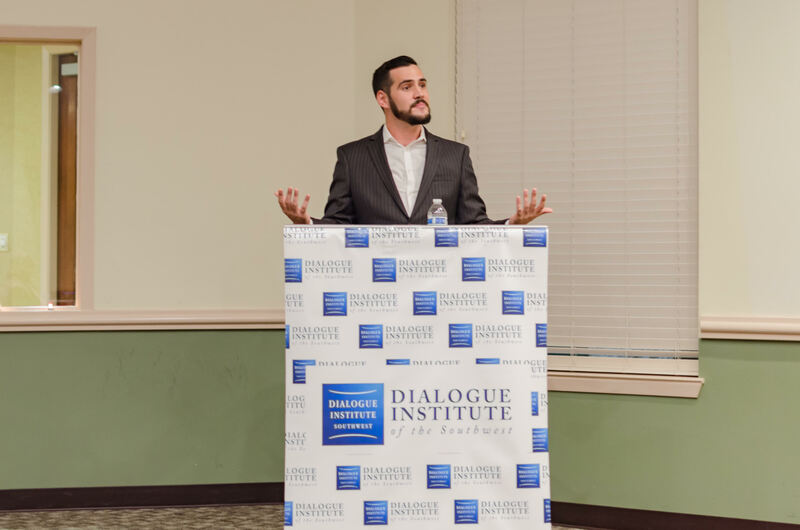 Last Thursday, the Dialogue Institute of the Southwest asked me to speak at their annual Early Thanksgiving Dinner. The topic of this interfaith gathering was “Reviving the Hurricane Harvey Spirit – What is Next For Peacebuilding?” My goal was two-fold – 1) show how tikkun olam is found in other religious traditions and 2) inspire guests to be peacemakers and not mere peacekeepers. I started discussing tikkun olam by turning to the Christian tradition. Christianity arose out of Jesus’s revolution – he came to seek and to restore that which was lost (Luke 19:10). We also know Jesus’ Sermon on the Mount (Matthew 5:7) reverberates the message of “healing a fracture world.” In his Sermon, Jesus stated: “Blessed are the poor in spirit; Blessed are those who mourn; Blessed are the meek; Blessed are those who hunger and thirst for righteousness; Blessed are the merciful; Blessed are the pure in heart; Blessed are the peacemakers.” Jesus then called on people to light up the world by doing good deeds in the name of humanity. On one occasion an expert in Jewish law stood up to test Jesus. “Teacher,” he asked, “what must I do to inherit eternal life?” “What is written in the law? How do you read it?,” Jesus replied. In other words – Do good to others. Help those in need. Peacekeeping is a process of strengthening a society’ capacity to manage conflict in non-violent ways. But what happens in society when there is no misery or conflict? Will people still act like Good Samaritans? That was the challenge I raised at the Early Thanksgiving Dinner. Hurricane Harvey taught Houstonians to help each other, to let go of political matters and to see each other through the lens of humanity and not race, religion or creed. Houstonians donated their money, times and supplies because the city was going through its darkest hour. But now that the aftermath of the storm is calming down, will Houstonians still be so open to help? Here is where I addressed the difference between peacekeeping and peacemaking. Peacekeepers avoid conflict and even apologize for things that they are not guilty of. Peacekeepers are weary of getting their hands dirty. Peacekeepers do not want to ruffle any feathers out of fear of upsetting people. Peacekeepers are afraid to show their true feelings out of fear of initiating a heated argument. Peacemakers, however, go out of their way to help others even in times of peace and stability. Peacemakers share their passions and let everyone in. Peacemakers let you know of their pain and sorrows. Peacemakers engage with people who are different from them. Peacemakers are willing to get their hands dirty. The spirit of tikkun olam lives through Christianity, Islam, Buddhism and of course other religious traditions. In the aftermath of Hurricane Harvey, or any natural or man-made disaster, people can do more than simply keep the peace. They can actually make peace.